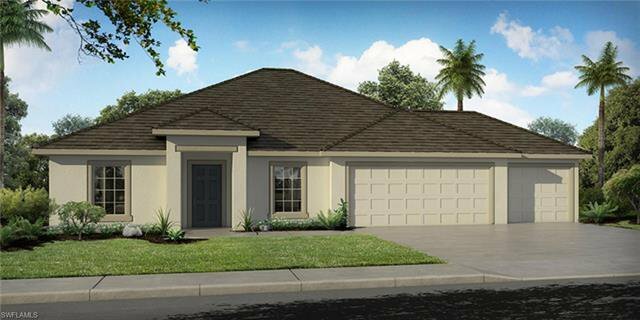 Under construction and to be ready in May, this popular FALLON MODEL awaits a new family. This “Classic Series” Holiday Builders home includes an impressive exterior package along with elegant interior features including a massive Owner’s suite with a huge walk-in closet. 2 Guest bedrooms, Living Room and a Family Room is great for your active family. 3 car garage adds to the many quality features. Home offers a 2-YEAR BUILDERS WARRANTY – double the standard of other builders. Holiday Builders, named on the Top 100 Builders list multiple times, is known for quality craftsmanship for over 35 years. We build you more than a house, we build you a home. Listing courtesy of Holiday Builders.